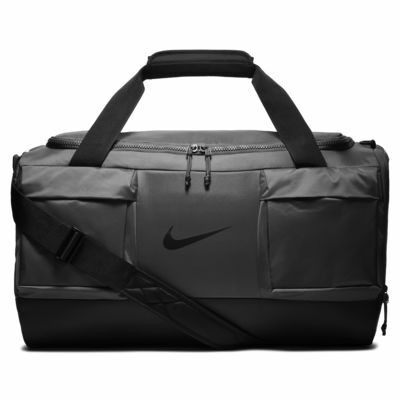 The Nike Vapor Power Men's Training Duffel Bag (Medium) is built to carry all your training essentials. Multiple zipped pockets help keep you organised, while a shoe compartment separates your clean and dirty gear. 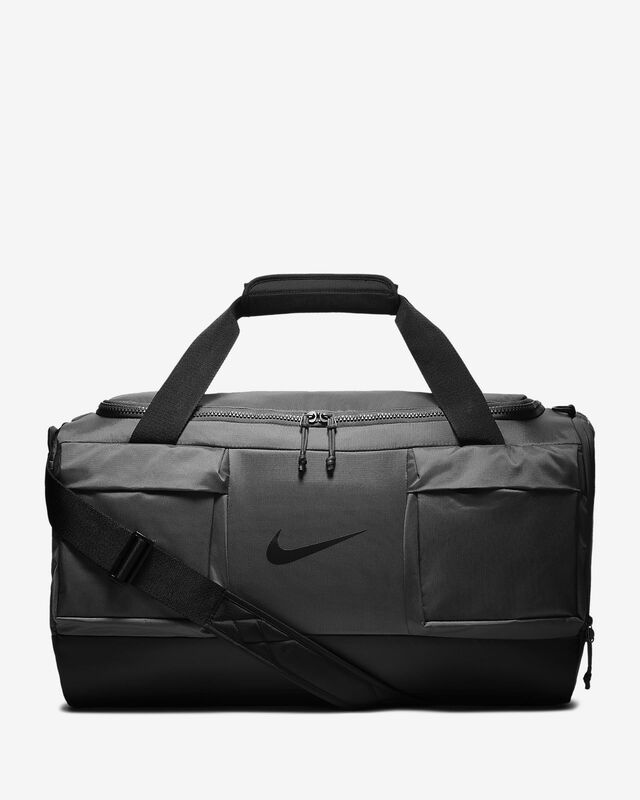 The Nike Vapor Power Men&apos;s Training Duffel Bag (Medium) is built to carry all your training essentials. Multiple zipped pockets help keep you organised, while a shoe compartment separates your clean and dirty gear. Materials: Body: 71% nylon/29% polyester. Lining: 100% polyester. Have your say. Be the first to review the Nike Vapor Power.